iPhone 7 and iPhone 7 Plus are the new flagship smartphones that Apple rolled out in 2016 Autumn. Apple fans over the world are fanatical and are rushing to buy this decent gadget. 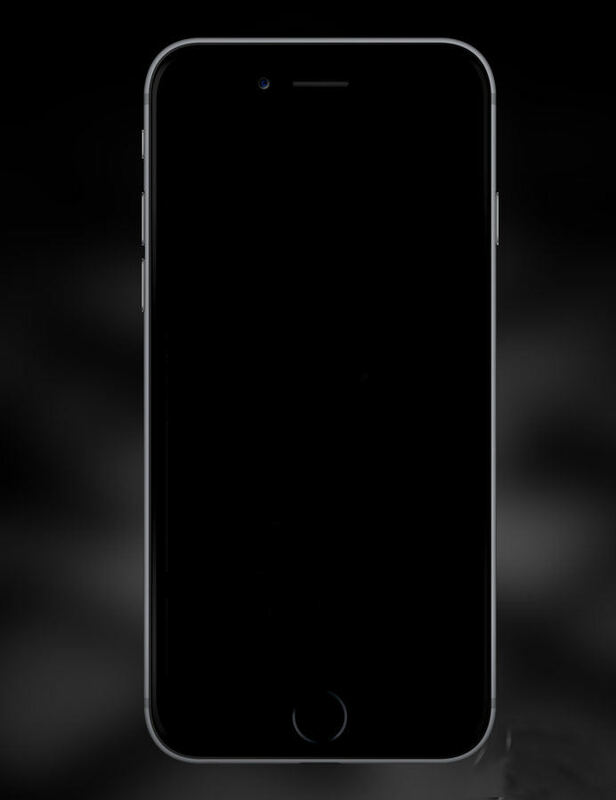 While iPhone 7 win its reputation for its sleek design, some problems about it are also compelling. One problem, known as "blue screen of death", makes the users of the iPhone 7/7 Plus be frustrated. The problem may occur when you are using one of the apps, or all of a sudden, the screen starts flickering, lines will appear on screen and then gets a blue screen or a white screen. If you are running into this dreaded blue screen, let's see how you can fix it. 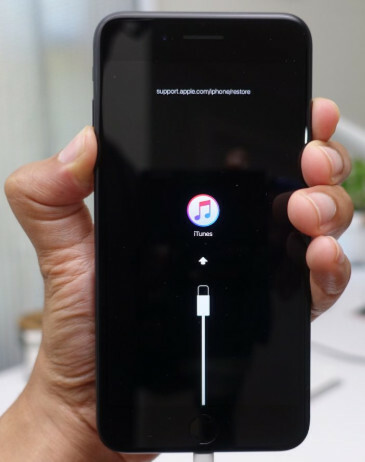 The 6 methods we elaborate below aims to fix various iPhone/iPad issues including stuck in reboot loop, blue screen, stuck on connect to iTunes screen, screen freezes, and so forth. We suggest you to try any of the workaround until your trouble are relieved. Performing a hard reset is an effective way to relieve iPhone crash and freeze. Sometimes the blue screen is random and temporary, and thus it can be easily fixed through a reboot. Press and hold the Sleep/Wake button and the Home button simultaneously. Hold the buttons until you see the apple logo appears on iPhone screen. iPhone 7 comes with the latest iOS 10, we suggest you update the apps on your iPhone to latest version. To do that, open the App Store app and tap on Updates. 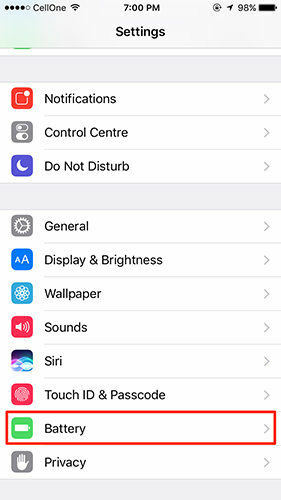 If some of the apps still do not release compatible version to support the new iOS, they can cause iPhone blue screen/white screen crash when you are using these apps. Some of the users reported that the blue screen issue happens when they use Pages, Numbers or Keynote. Pressing the Home button while you are editing a document can cause iPhone to crash, and then followed by a blue screen and reboot. The workaround to this problem is disable iCloud from synchronizing with iWork apps. Go to Settings > iCloud > Documents & Data, slide the Pages, Keynote, and Numbers to OFF. If a manual hard reset did not curb the iPhone blue screen loop, I recommend you to use Tenorshare ReiBoot to get it out of stuck and crash. It is a well-known freeware to fix iPhone/iPad recovery mode stuck, DFU stuck, crash, and other issues with just one click. Connect your iOS device to computer with USB cable, click "Exit Recovery Mode" and wait for around 20 seconds. Your device will be restarted and get back to normal state. Restoring iPhone in iTunes will reset iPhone to factory settings, but all your data and settings in iPhone will be erased. If you cannot bear losing all your iPhone data and settings, you should not miss the ultimate solution I am going to talk about below. Sometimes, if the iPhone crashes and reboots constantly, it can be an issue with system file loss or damage. Repairing system will rebuild the iPhone operating system and do not cause data loss. Tenorshare iCareFone is recommended for its compatibility with iOS 10 and high success ratio. You can recover the iOS system by yourself to fix 50 + iOS stuck issues. Step 1. Download firmware online or import firmware manually and click Next button. Step 2. Choose a repair mode to get started with repairing. Most of the iOS stuck and crash issues including BSOD can be repaired with standard mode. Step 3. Get started with iOS system recovery. The whole process takes you 10 minutes around. Done! This iOS systemcare tool works for all red iPhone 7/7 Plus, iPhone 6s/6/5s and iPad, iPod touch series. The so-called blue screen of death is reported rarely, if you are unfortunately run into a blue screen or white screen, I hope one of the solutions aforementioned can do the trick.